Welcome Families, to Charlotte’s Best Nanny Agency! We are dedicated to providing you with outstanding professional nannies in the Charlotte Metro Area and Carolinas. We provide Live-In, Full-Time, Part-Time, and Temporary Nannies, House Managers, Personal Assistants and domestic staff for all your families needs. We also have pre-screened night, weekend, and special event babysitters available. That we will provide you with the best Nannies, Sitters, House Managers, Personal Assistants, and Domestic staff in town, that are always 100% pre-screened. All placements come with a one year guarantee. (Unless it is a temporary nanny). *Pre-Screened: Including an in-person one on one interview with a placement specialist. National County by County Criminal and Civil Background Check, Driving Record Check, Social Security Verification, and Sexual Offender Registry Check. We will discuss your families individual nanny needs. Then we will build a nanny job description for you, and post it on our website. We will then send you nanny profiles of nannies that best meet your needs. You will interview candidates that you tell us you are interested in interviewing. (we do not have a cap on the number of nannies you can interview) Then determine which nanny would be a great fit for your family. The family will then notify Charlotte’s Best Nanny Agency of which nanny they would like to move forward with. Charlotte’s Best Nanny Agency will then provide a copy of the nannies reference sheet, and full background check report for your review. You are encouraged to call references yourself, and we do the most extensive nationwide background checks in the industry. Once you are satisfied with the references and background check, the agency will invoice the family for the placement fee. Charlotte’s Best Nanny Agency then provides a blank nanny contract to use if you desire to use a contract between you and your nanny. We will also send you a document with guidance on paying your nanny. All of our nannies make between $16.00 and $22.00 per hour depending on their expertise and experience. (their profile will give you a guide of what they are looking to make). Charlotte’s Best Nanny Agency Offers Continuing Support for all Families. We also offer continuing support after you hire your nanny through providing information on payroll services and paying your nanny, drug testing as needed (additional fees apply), NDA’s as requested, unlimited continuing consultations to answer any questions you may have throughout the placement period, a 12 month guarantee, and FREE back up nanny care to all of our clients for the first year of employment of the nanny. We are here for you and your nanny, whether the placement last 12 months or 12 years, we are always just a phone call away for support. All Long-Term Placements Come With Our Amazing 12-month Guarantee! Charlotte’s Best Nanny Agency guarantees all long-term placements for the first 12 months and all temporary placements for the length of the placement up to 6 months. This means we will replace your employee, one time FREE of charge within the first 12months. This is one of the longest and strongest guarantees in the nanny placement industry. We are able to offer this guarantee because we believe in the quality and longevity of our placements. Your next question may be “So what do I do if my nanny is sick or going on vacation, and is not able to work?” At Charlotte’s Best Nanny Agency we have you covered! We offer a backup nanny service, where we will send a fully pre-screened back-up nanny to your home in your nannies absence. Our back up placement service is FREE of placement fee charges for the first 12 months for any of our families who have hired a full-time or part-time permanent nanny through us. Meaning, we will not charge you a backup placement fee in the first year your nanny is employed. After 12 months, we charge a backup placement fee of 25.00 a day or 50.00 a day for less than 24-hour notice. You will be required to pay your backup nanny an hourly wage, negotiated by Charlotte’s Best Nanny Agency. If you have not hired a current full-time or part-time nanny through Charlotte’s Best Nanny Agency, we offer the same backup service to your family at a daily 25.00 placement fee, or 50.00 daily placement fee for less than 24-hour notice. In addition to the placement fee paid to the agency, you are required to pay your backup nanny an hourly wage, negotiated by Charlotte’s Best Nanny Agency. Please fill out the application below and we will be in touch within 24 hours. 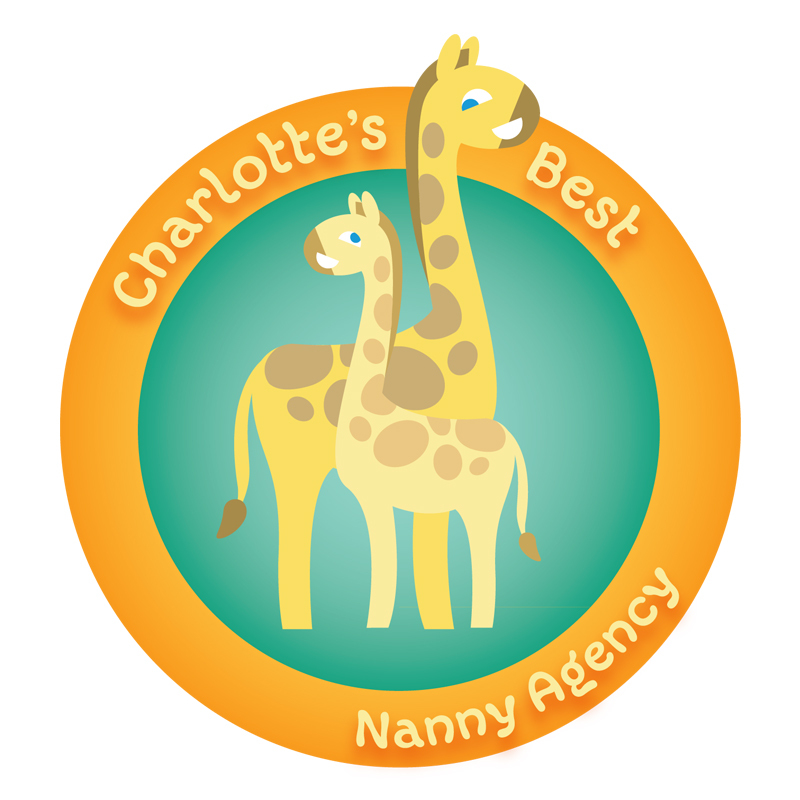 How did you hear about Charlotte's Best Nanny Agency? Have you worked with a Nanny Agency in the past? What date do you need a nanny by? How many children do you have? Please list age and gender of each child. What days and times do you need a nanny? What attributes would your ideal Nanny Possess? What activities and things do your children like to do during the day? Does your child or children have any Special Needs? Do you have any pets? If so, please list type of animal and breed. What languages do you require your nanny to speak? What salary and benefits are you offering to pay your nanny? Please Upload a photo of your family.